Register for our 2018 Dance Camp! Space is limited . Where every child can learn to dance…and dance with beauty, joy, and praise!" ​We offer Christian dance programs where children can enjoy dance in a safe, spiritually-nurturing and, Christ- centered environment. Our camps and classes are affordable and accessible for families in the Monmouth County- Jersey Shore area. 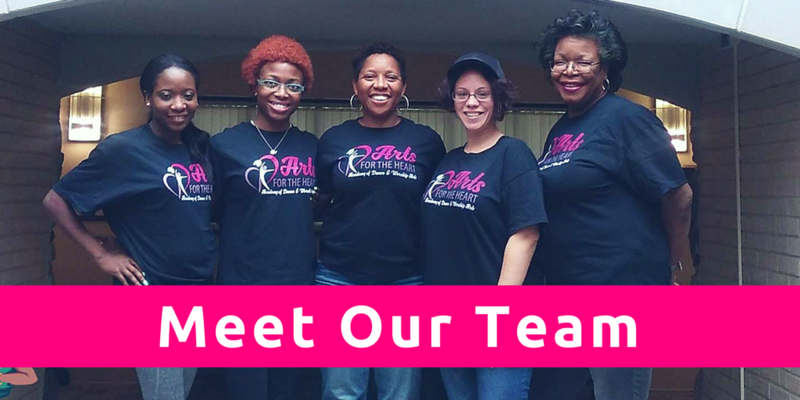 Arts for the Heart Academy of Dance & Worship is a growing community of dancers and instructors striving for excellence in every way. We offer worshipful, fun, joyful, structured, engaging and outcomes based programs that teach a variety of dance styles from passionate and purposeful teachers such as: Creative Worship, Ballet, Jazz, Hip Hop and more. Our desire is to encourage and inspire every child's God-given desire to worship and offer their dance to the Lord as a form of worship that would bring glory and honor to His name. Specializing in worship through dance, we're equipping children to Flourish as dancers, Grow with God and become Courageous, Creative, and Confident leaders with Hearts that Shine for Christ! Arts for the Heart Great!